Frameless shower doors Fort Lauderdale have become very popular in recent years. When people remodel their bathrooms, they often want a modern design. Your bathroom is one of the most important rooms in your home. This means that you should put a lot of thought into the designs of your new bathroom. If you are currently planning a bathroom remodel, then discover the advantages of choosing frameless shower doors. 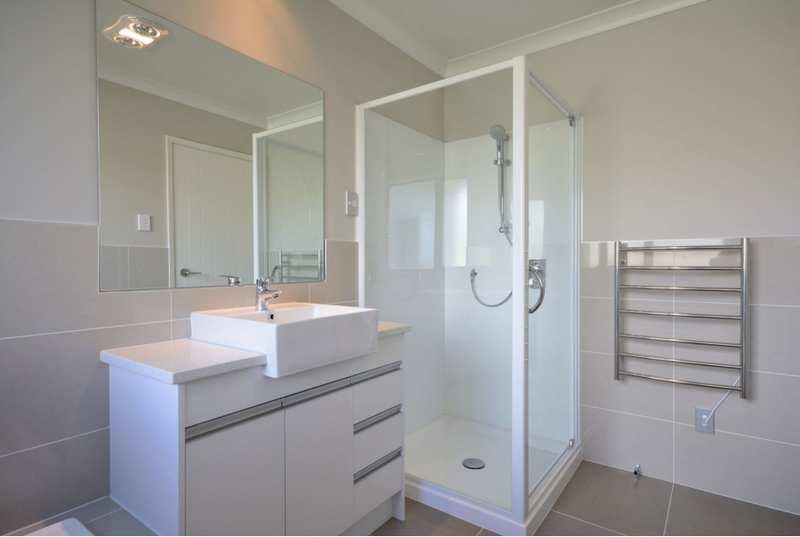 The first advantage of choosing frameless shower doors is that they are stylish. They work well with almost any modern décor. In fact, they will work with just about any style you are trying to achieve. They look beautiful and sophisticated. Regardless of the design or style that you are going for, a frameless shower door will likely compliment the rest of your bathroom remodel. Some homeowners are hesitant about purchasing frameless shower doors as they are worried about them breaking. It is easy to assume that frameless shower doors are delicate, as they do not have a sturdy metal frame surrounding the glass. Using tempered glass materials, the manufacturers of frameless shower doors can ensure durability and strength. You should not have to worry about cracking your glass door any more than you would have to worry about breaking any other shower door. Bathroom remodels offer the best return on investment when upgrading your home. This is especially true when installing frameless shower doors. They can help increase the value of your home. This is a quick and easy way to increase the attractiveness of your house and provide a little boost to the value. Whether you are planning on selling your home or refinancing, this can be incredibly useful. As you begin planning your home remodel – start with your bathroom and the installation of frameless shower doors Fort Lauderdale.